Falconry is a unique and ancient hunting partnership that offers an unparalleled way to experience nature. It has changed very little for millennia, but it is not simple or easy! Falconry requires dedication, skill and time. Always wanted to learn more about falconry? Not sure how to get started? Sign up of our next Falconry Orientation Workshop. Learn about housing, training, hunting and legal requirements from experienced falconers. 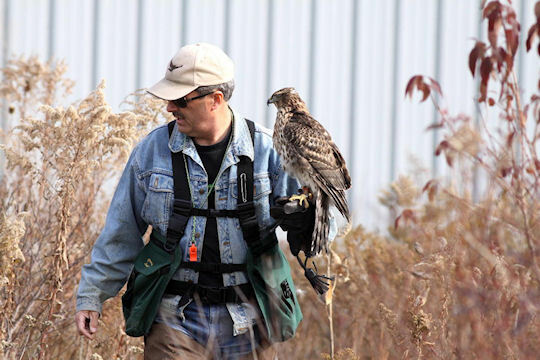 The Ontario Hawking Club (OHC) was founded in 1984 by a small group of dedicated falconers. 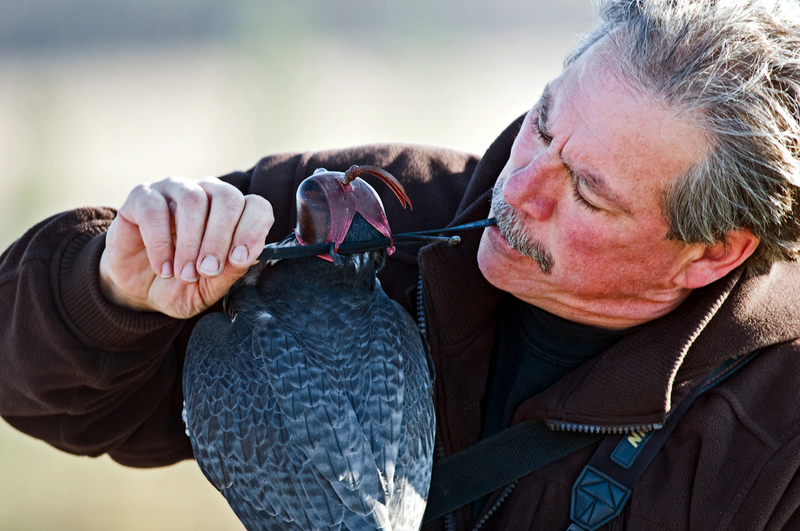 Their goals in establishing the OHC were to protect and preserve the art of falconry in Ontario by: Providing communication and interaction between falconers. 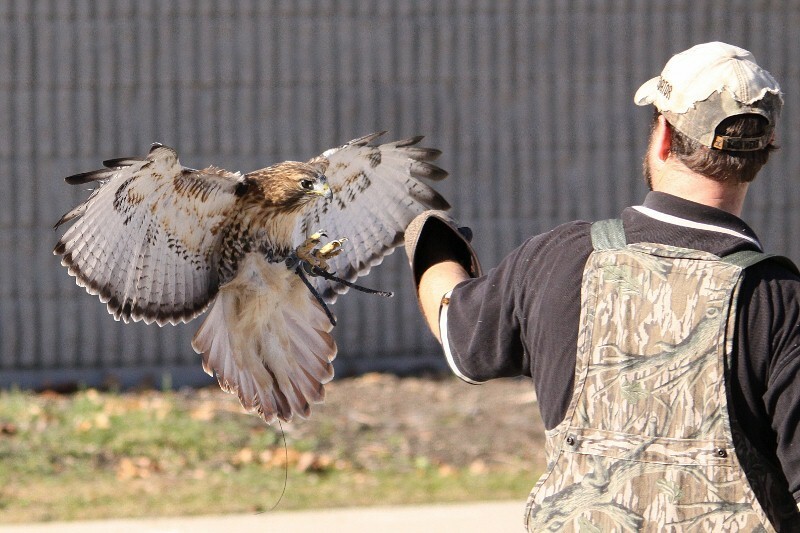 Our mission is to preserve and enhance the art of falconry in Ontario. The mission of the Ontario Hawking Club (OHC) is to preserve and enhance the art of falconry in Ontario by promoting high standards of practice, a strong sense of community, and a legal environment in which the traditions of falconry can flourish. The Club supports a vibrant community of falconers and fosters the exchange of knowledge and skills between new-comers and those with years of hunting experience. As active conservationists, we also work to further public understanding of falconry and raptor conservation issues. The OHC works closely with the Ministry of Natural Resources and Forestry (MNRF) to develop the regulations and policies that govern the practice of falconry.